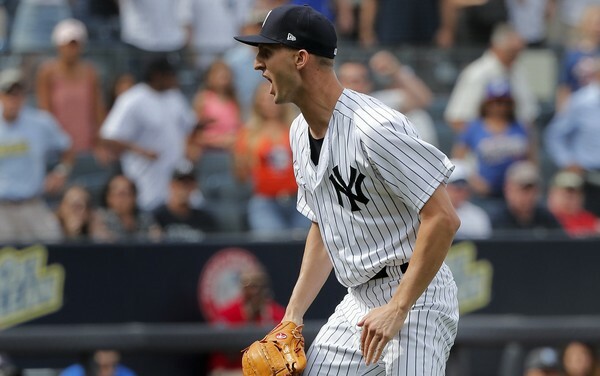 Shreve, due to his mixed results this season, was likely on the way out after the Yankees acquired Zach Britton, so Brian Cashman must have found a trade partner in the St. Louis Cardinals, making a DFA move unnecessary. Gallegos was also running low on options and was on the outside looking in for a spot in the Yankees bullpen. Neither Shreve nor Gallegos are terrible bullpen arms and both have had their bright spots in the Bronx, but they were expendable. Both players will likely join the Cardinals bullpen. Shreve was seen very emotional following tonight's game. Voit has a .739 OPS in 125 career MLB at-bats with the Cardinals. However, the 6’3”, 225-pound first baseman is having a solid season at Triple-A where he has a .900 OPS. He has good on-base skills, a low strikeout-rate, and sneaky power. The Yankees also acquired some money to spend on international free agents. Voit will not likely join the major league roster as he could become the Yankees’ Triple-A first baseman, if they decide to call-up Tyler Austin. 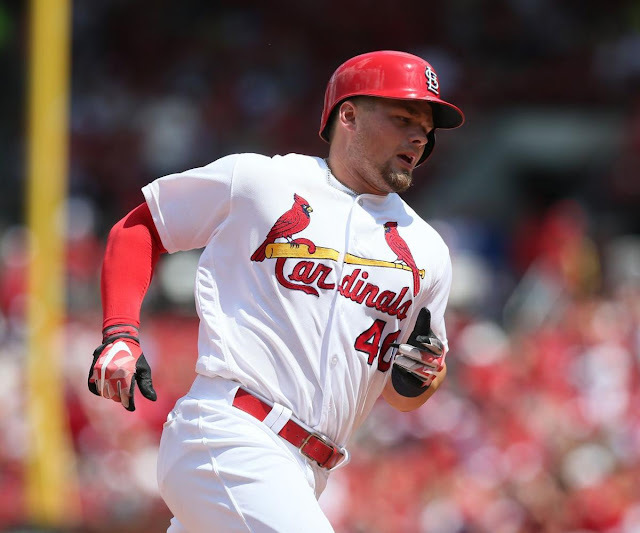 Voit figures to be an organizational depth piece more than anything.